Chief Wieghat and his officers are on the watch 24/7. 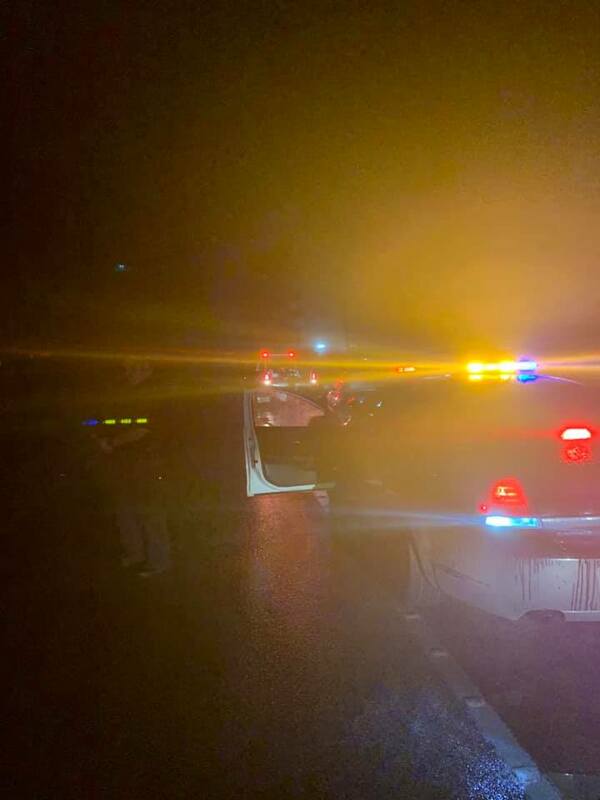 On Monday, February 11, 2019, in the early morning hours, Splendora Officers were alerted to assist with an “attempt to locate” call. Our Officers located the vehicle and initiated a traffic stop. 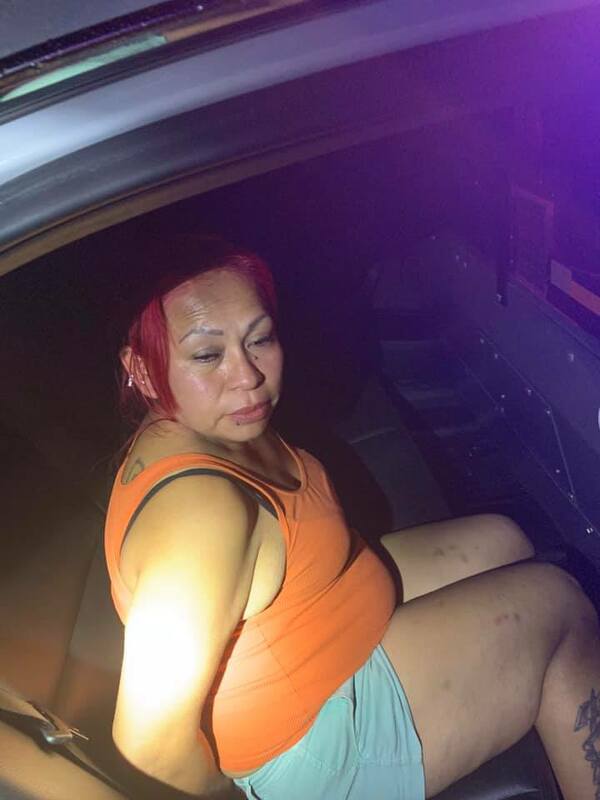 It was found the driver, who had a 9-year-old passenger with her, had been drinking. 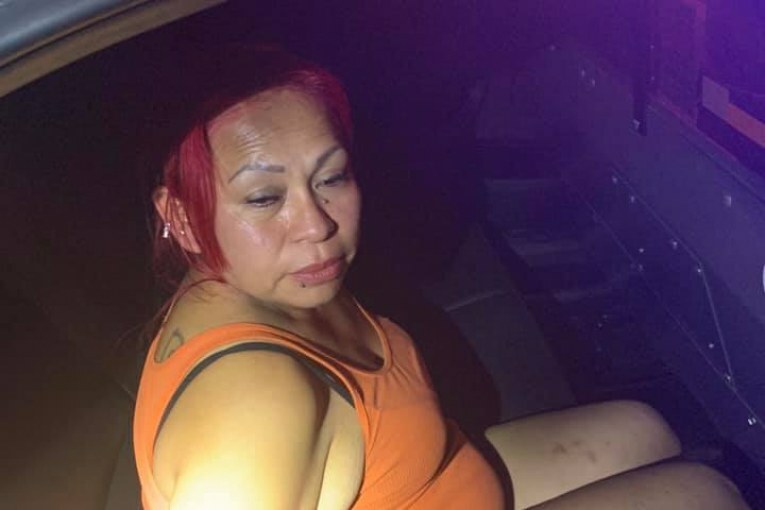 The driver, Lainez, Maria, was placed in custody after a DWI investigation, for the charge of “Driving while intoxicated with a child under 15 years old.” Lainez is now in the care and custody of The Montgomery County Jail. This is who the Democrats are depending on to keep them in power ….. they couldn’t care less about what they do or don’t do…. as long as they vote “D”. 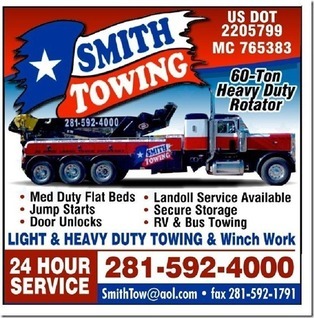 A drunk mexican in East Montgomery County with a flippant attitude toward lawfulness? I’ll be damned. send this pic to the democratic party, Pelosi and the rest –show them that we need no wall, no protection.